The new French President put forward at his first EU Summit a plan of tougher screening of Chinese investments in the EU. The dilution of his proposal shows that the new French president will not have an easy ride in ‘Brussels’. It was also a warning for the German chancellor: most EU member states are waiting critically for the results of her political bond with Macron. 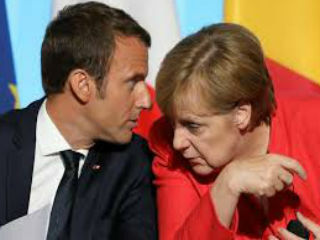 He had the support of Angel Merkel and it was intended as a show of Franco-German unity to drive forward the process of European integration to offset the destabilising effects of Brexit for the EU. But pro-trade Scandinavian memberstates, the Netherlands, the Baltic countries, Portugal, Greece, Ireland and Spain aligned against Macron’s proposal for an EU mechanism to restrict takeovers of key industries by non-EU – read Chinese- companies. 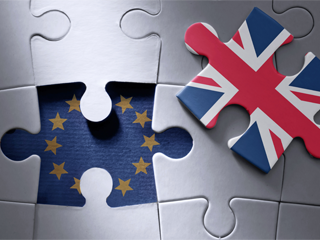 In the end, the EU summit agreed to a watered-down version that simply analyses deals without any blocking mechanism. Some observers of the summit compared Macron with President Trump, proposing the same kind of protectionism. Ireland’s prime minister, Leo Varadkar, called Macron’s idea a Trojan horse for protectionism. Merkel caught many Europeans off guard last week by saying she was ready to consider reforms of the Eurozone that Macron supports, but which have been pushed by Paris for many years without success.